Author zkchongPosted on December 24, 2009 Categories ShareLeave a comment on The Only Simple Reason. 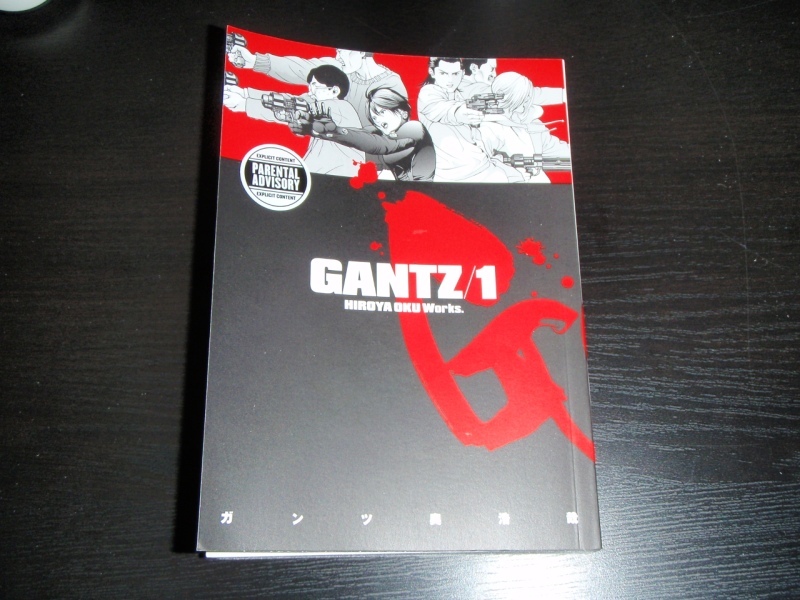 Front cover of Gantz 1 . Bought it from Kinokuniya. Back cover of Gantz 01. Story: A pair of high school students, Kei Kurono and Masaru Kato, are run over by a subway train in an attempt to save the life of a homeless drunk who had fallen onto the tracks. Following their deaths, Kurono and Kato find themselves transported to the interior of an unfurnished Tokyo apartment. And, a sphere that are known as “Gantz”, commanded them to kill an alien somewhere in Tokyo … (Quoted from http://en.wikipedia.org/wiki/Gantz). I like this manga as they have a fine drawing and the nice storyline. But, RM44 per book is not cheap! Takashi (Takenouchi), a talented composer, who could not write a love song ever since his girlfriend Rina left him suddenly. Accidentally, Takashi sent an uncompleted piece of his latest work to Amane (Tanaka) via email. Deeply touched by his music, Amane wrote back to him, without getting a reply. Amane continued writing to him, pouring out her thoughts, with the nickname of ﻿ “Teru Teru Bozu”. One day, Takashi responded with a mail saying “WHO ARE YOU?” because what Rina left him as a farewell gift was a teru teru bozu!